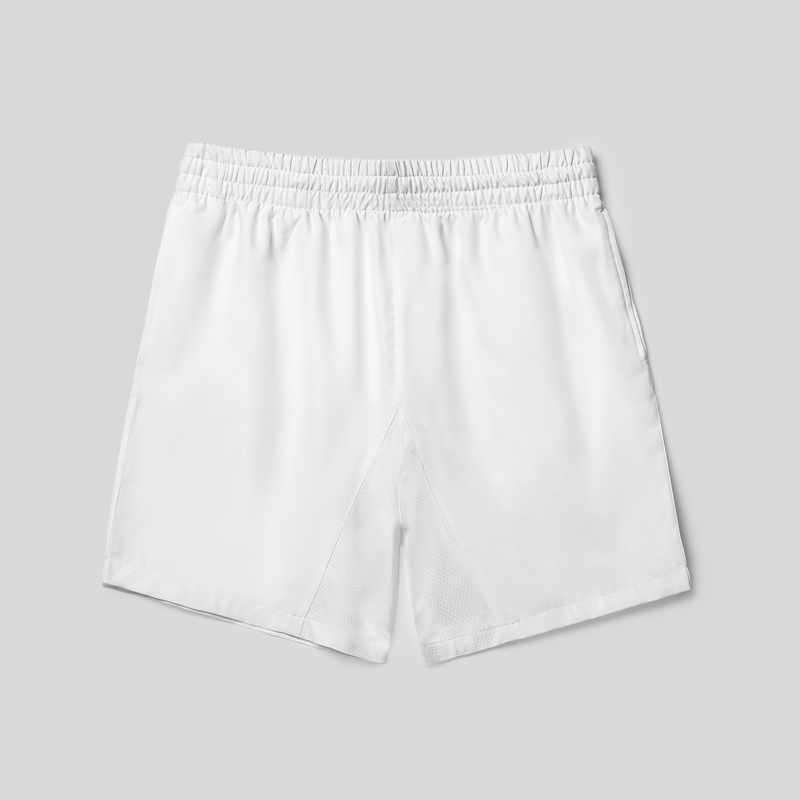 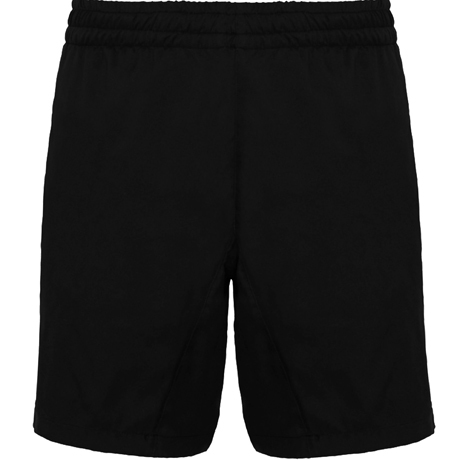 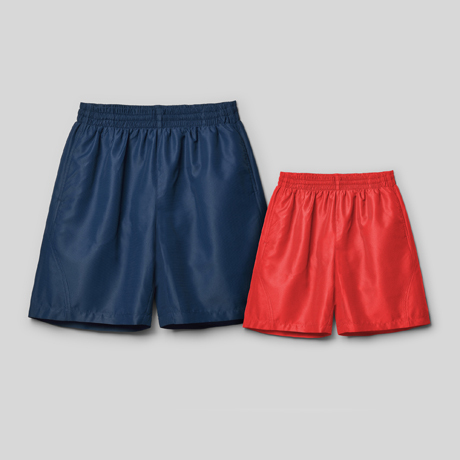 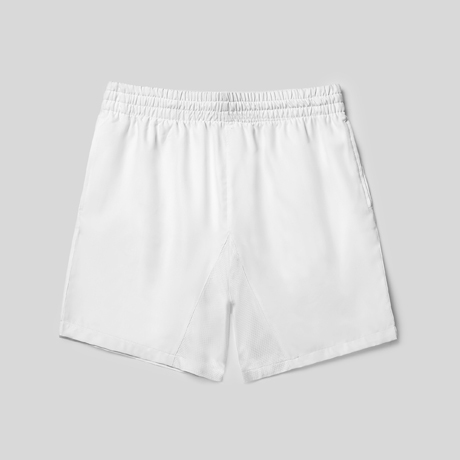 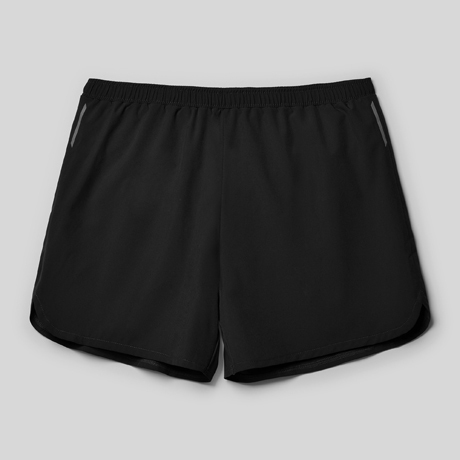 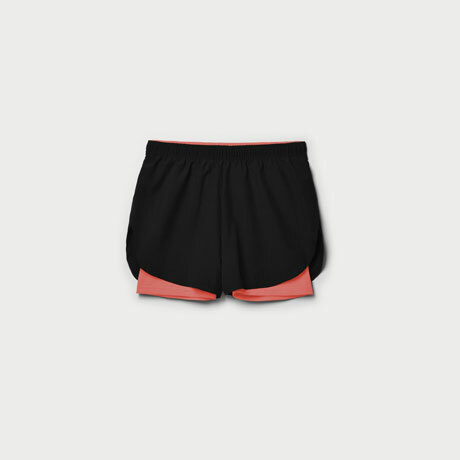 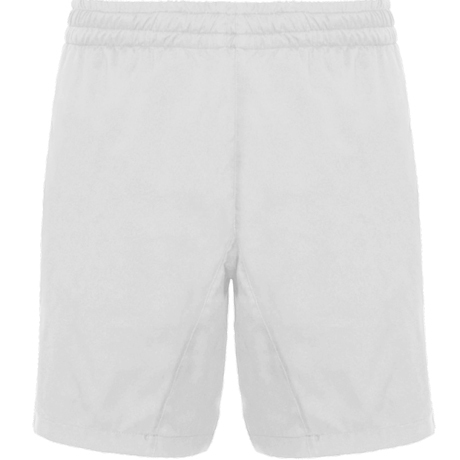 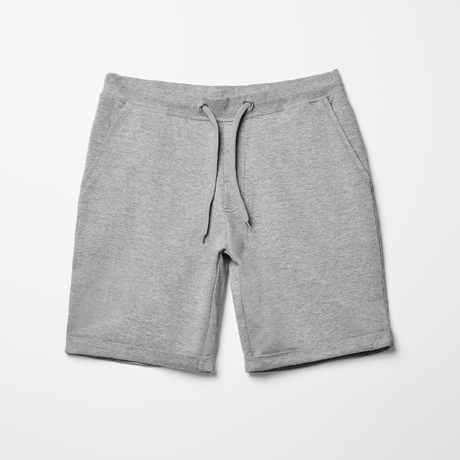 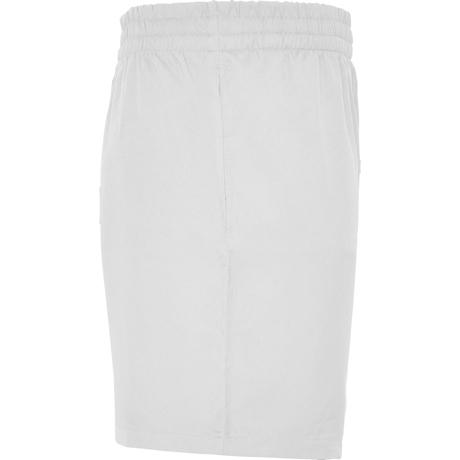 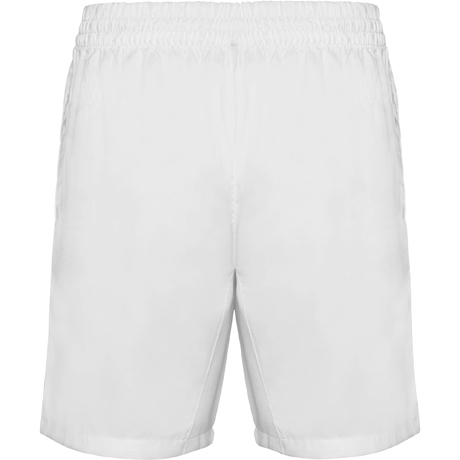 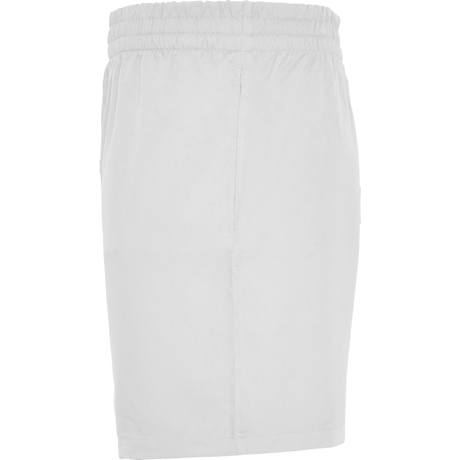 Sport short with side pockets. 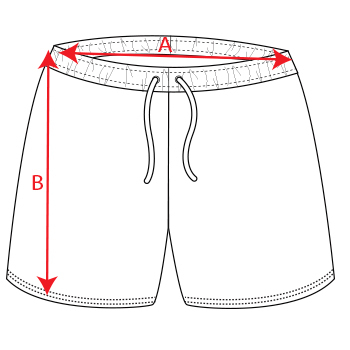 Elastic waistband with adjustable drawcord. 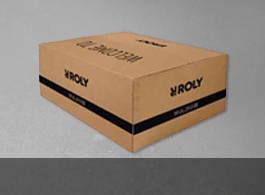 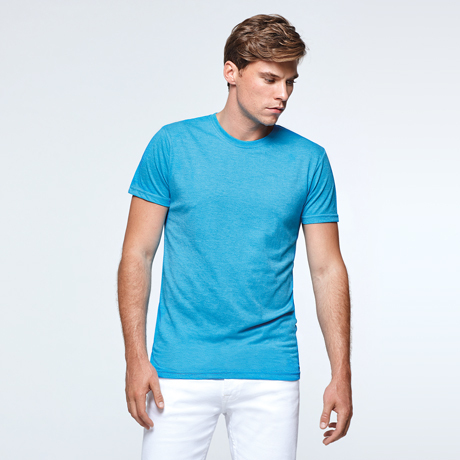 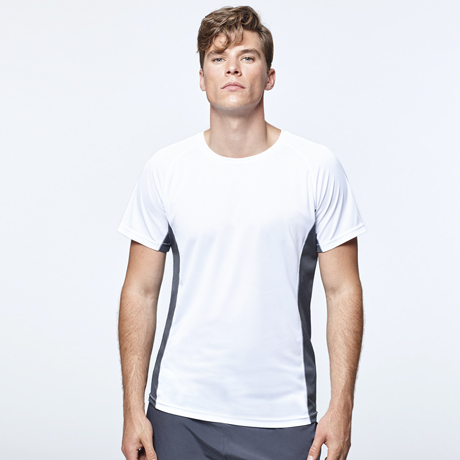 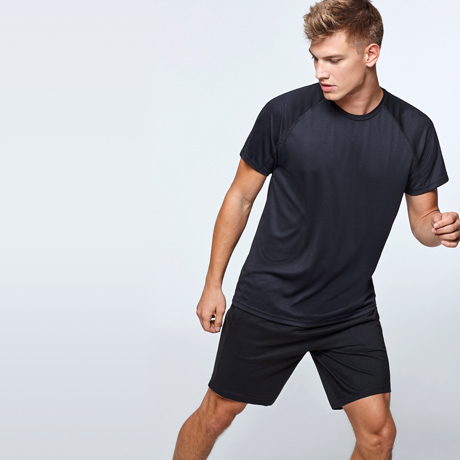 Lightweight and breathable fabric with front inner microfiber mesh. 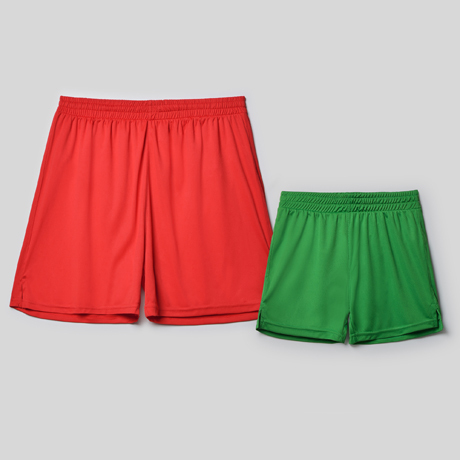 Composition 100% polyester twill, 110 gsm.